I feel I’m constantly behind in updating my blog. Every time there is an issue I feel passionate about, I get bogged down in work – that thing that helps pay my bills. 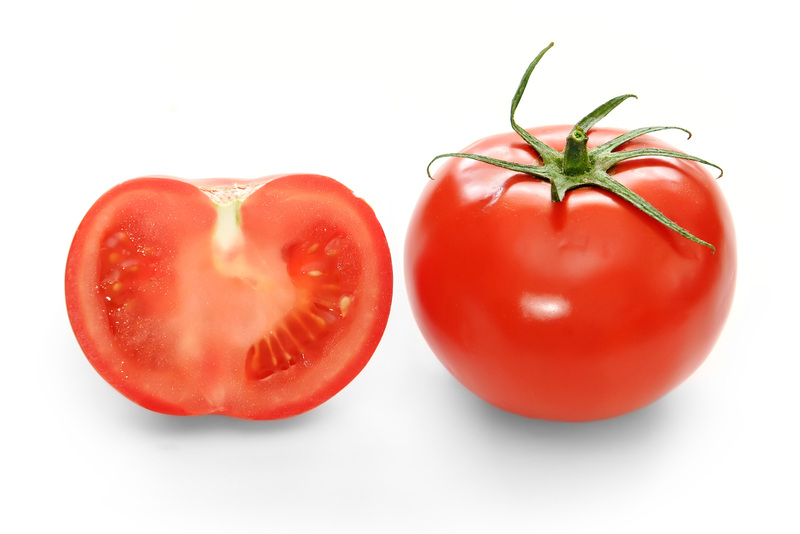 So I might be late on the tomato issue – even though I did share thoughts on social media – I still want to talk about it in more detail, because it is something I felt very strongly about when the issue first came up. Unless you’re not Zambia, or you have been living under a rock, you would have heard about Stella Sata’s tomato comment. In case of the above exception, let me recount it for you. 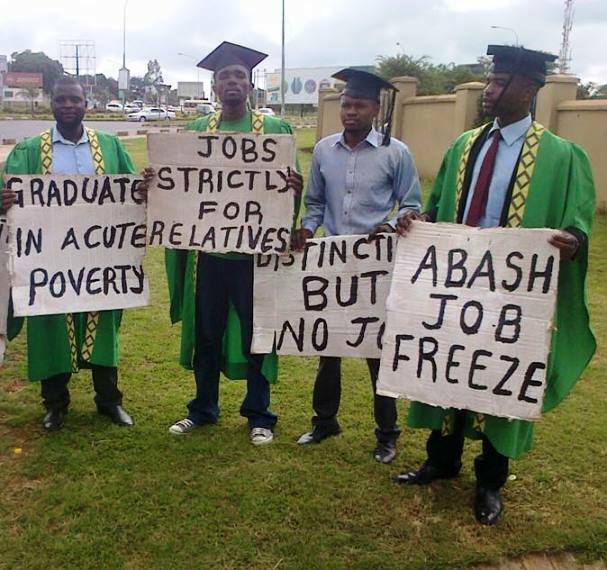 University of Zambia graduates were protesting against the government’s failure to create jobs for educated Zambias – basically the premise of the students got educated, graduated and now can’t find employment and this is the government’s fault. Stella Sata, daughter of the late President Michael Sata took to her social media profile to condemn the protests and suggested that the students could create their own employment by selling tomatoes (I’m sure I’m paraphrasing). This of course enraged students (not only the protesting ones), saying that Stella was entitled and what did she know of unemployment as the privilege of her name could open many doors and get her a job if she wanted. And other assertions to do with her perceived wealth etc. Soon after Stella bowed to the pressure and apologized. Personally I didn’t see why she apologized. If anyone is entitled in this scenario, it’s the UNZA graduates. I won’t generalize all UNZA graduates but a lot of them believe they should be given a job simply on the merit of being the cream of the crop because they were fortunate enough to surpass all their classmates to gain enough points to get into UNZA. But that’s about it. Some UNZA graduates who I have interviewed or who have even worked with us don’t do much to justify them having a long-term position with us. They might know the theory but they can’t do the work and find that the work is not as easy as they thought. Or because they are UNZA graduates they don’t believe they should intern or work their way up but instead should be given a managerial position simply because they have a degree from UNZA but nothing else. Besides, it’s a very narrow minded person (and I would hope not the educated ones) that believe that going to university is about getting a job. The very essence of education is to help you in life, develop you as a person, so why should you be bitter if you got educated but didn’t get a job, acting like your time at university was a waste? Anyway, I’m digressing and don’t want to focus on the entitled attitude but rather on the tomatoes. I didn’t see why people were offended at being told to sell tomatoes but realized that it’s because of our myopic view of the world, and the fact that we still look to the government to solve our problems. For me what Stella was talking about was about being an entrepreneur and creating jobs and wealth for yourself. Selling tomatoes didn’t necessarily mean at Soweto market (though why not? Elias Chimipo Jnr in his book talks about selling tomatoes at Soweto and later on eggs and cakes – he is now a presidential candidate after starting and running a very successful legal practice), but in fact, if you thought about it, why not sell tomatoes? 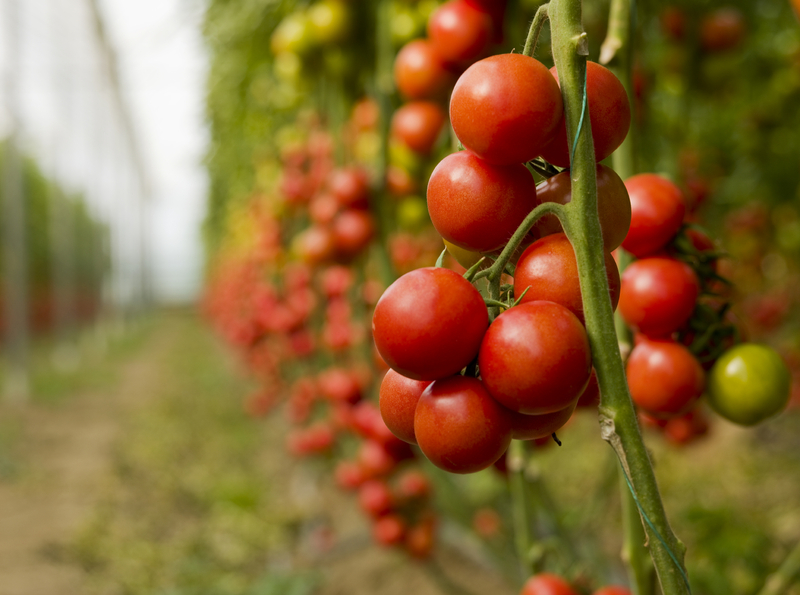 Everybody buys tomatoes so it’s a guaranteed market – albeit a crowded market. But I know people who grow acres and acres of tomatoes and make a killing. And then diversify – from ordinary tomatoes, to tomato juice, tomato sauce, sundried tomatoes – all sorts! The fact of the matter is while governments role to create jobs should be to create an enabling environment for private sector to create jobs, government itself can not create jobs – we already have a bloated public sector that the small tax base can not afford. But more than this, it is time for us to look past government being the solution to our problems, but us solving our own problems. We have to move past the stage of relying on government because they have proved, time and time again, that they aren’t the public servants that we hoped for, but really are here to serve themselves. So as citizens we need to empower ourselves and then demand better from our government. This is one of the reasons I’m supporting the Nyamuka business plan competition because it’s using the concept of entrepreneurship to take people out of poverty. For many years we have had donor agencies pour money into government programmes or NGO programmes to alleviate poverty and that hasn’t done much. Don’t get me wrong, there have been some achievements but not enough for the amount of money put in (yes I am in the anti-aid as it’s been done in the past camp). But if you can empower people with their own businesses, give them skills to ensure their businesses are sustainable and can grow, then you are taking that person, their family and their employees out of poverty. It’s a no-brainer. I argue with some of my family members on what type of entrepreneur we should be supporting – the ones who just want to own one corner shop that supports them and their family or the one that wants to grow from one corner shop to a chain of stores and manufacturing/agriculture business that employs 100s to 1000s of people and supplies their shops and others. Obviously I’m a go big or go home kind of girl, but I do see their point of also empowering the one person who can look after themselves and their family and not need to hire loads of people and there’s no shame in that. But I do think that if us Zambians can go to the model of the employer of 100s then we can take ourselves out of poverty. So we need more of these business plan competitions because getting money from banks is almost impossible. We then need to be our own angel investors too – disrupt the banking system and their crazy interest rates. In order for these competitions to work though, the donor agency can’t operate like a donor and give the money to who they think are the most needy, or who looks good for PR photos. 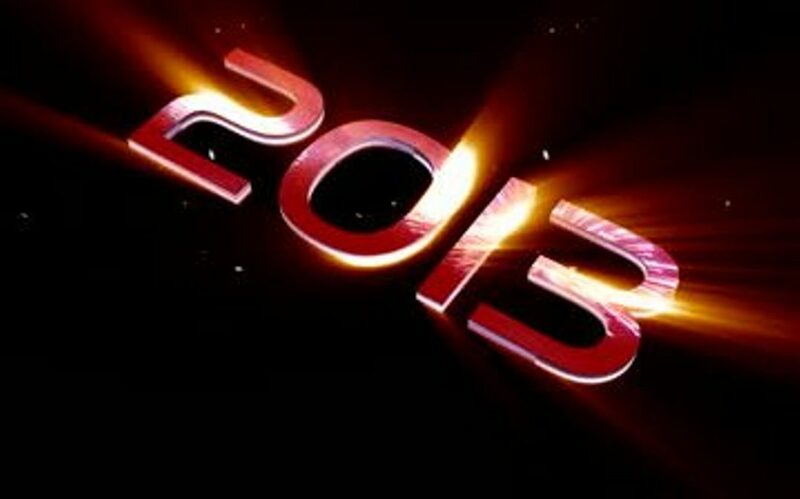 But to bankable businesses that we can go back to in 5 years time and see them ready for growth. Only then will the business plan competition be taken seriously. It’s like a certain fellowship programme (yeah I was going to let it go but I can’t), or even award show, they don’t choose people based on merit but on popularity, losing all credibility for it. I remember someone saying, ‘if I was offered that, I would refuse it because it celebrates mediocrity, or given for effort as opposed to achievement”. We need to move past that and not settle for ‘ok’ but let’s strive for excellence and celebrate success. But not success at the cost of mediocrity. OK I went off on a tangent there, again. For now, I say, all hail the tomato! One of the things that I really used to admire about my former boss’ boss, was his ability to see things from the audience perspective. It wasn’t about whether he liked or understood the product but whether it would resonate with the audience. And he trusted the teams he had to know the product and to know the audience. It worked. It kept the brand in the top 4 of global brands. Now that I’m in the business of delivering creative solutions to clients trying to reach their audiences, it shocks me how few businesses think about their audience but think about themselves. I’ve met clients who market their products, that are targeted to people of lower socio-economic backgrounds, with billboards in Kabulonga. Or other businesses that base creative designed on their own personal preferences. It becomes less about the brand and the product and more about them, and perhaps how they look to their peers. In all my experience – and that of all the industry leaders who I’ve read about – the beginning of success is with knowing your audience. From a deep understanding of your audience can you know what they need and what they want, and then deliver it successfully to them. Perhaps if you yourself are your target audience, then maybe your personal wants and insights are indeed useful, but if you’re not, then it’s really not about you. It is definitely a hard thing to do – to put the needs of others above your own – but that’s why having a marketing team or agency that understands your brand and your audience is paramount. Another example I often face is when we’re editing a video for a client. Despite them filling in the creative brief and outlining the objectives of the video, the audience it’s supposed to reach etc, when it comes to the first offline, and the first chance they get to edit it, it’s like they forget their brief and their audience! Sometimes this can be seen when the team reviewing the materials have very different opinions on the direction of the creative or the edit changes. That’s when you should know that somewhere along the line, someone is not in tune with the audience or the objective of the creative. I find whenever I’m coming up with a concept, and following it through, I have to pause several times to ask myself if this is right for the audience. Having a litmus person or group also helps, I can check in with them if we’re going in the right direction. Of course the problem with the focus groups, or litmus person is that you have to make sure they don’t feel the need to tell you what they think you want to here. In this regard, this is probably why Media 365’s immersion process is so useful. It’s partly based on observational research. Rather than asking people specific questions, watching their behavior, how they interact with things and their products. Even sometimes that’s why listening can be more useful than talking. I remember once, during all the election campaigning and the candidates kept talking about their agriculture promise being about paying the farmers on time, my aunt from the village in Lundazi scoffed and said while that was important, even just having a place to store their grains was important. Turned out that they lost a lot of their harvest because the nearest distribution point was too far for them to get to. It was another aha moment for me. While the papers were reporting about the farmers complaining about late payments, no one was talking about any other problems the farmers were facing, so it became an easy campaign promise to jack, without talking to any farmers. I’m not saying the presidential candidates didn’t do their research but perhaps they chose the ones that made more sense in the media, than to the voting farmers. It reminds me of another story about a man who tried to sell me a bicycle (don’t ask), the thing was he sold me on the benefits, but couldn’t understand why I wouldn’t buy the bicycle. That’s because he never even asked me if I knew how to ride a bike – which I don’t (don’t judge me). I fight a lot with my clients – I do because I’m passionate about my work and delivering a good product – on seeing things from their audience’s point of view (I’d also like to win some awards in the process, but that’s another story!). Sometimes the client will listen when I point to the data, but sometimes they’ll ignore it in favor of pleasing their MD – this is probably also because they have yet to convince their MD that when marketing works, it does translate into sales and therefore your profitability. When your business is up and coming, it’s probably even more important to understand your audience as you develop products and services for them. But as you grow, it’s equally important not to lose sight of who they are. Not knowing your audience and how to reach them will ultimately cost you financially and give your competitor an advantage over you. The other day I swelled with pride when a trusted and respected associate of mine mentioned the name of someone who had once worked with Youth Media (a not for profit we founded long time before Media 365). It’s always so rewarding to have others talk fondly and with equal respect for someone you helped shape. I guess this is how mentors feel about their mentees. A few days later, I had another entrepreneur I know well visit us – we like having like-minded people come to the office where we engage in conversation for hours (I try to keep these visits to Saturdays for obvious reasons! ), and we spoke about the role of stewardship in our respective businesses. 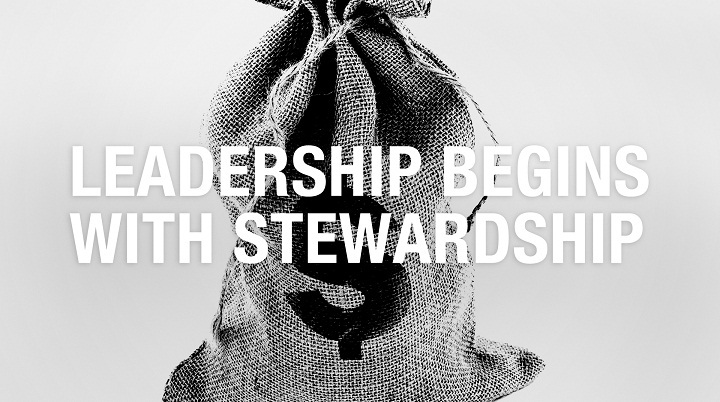 The principle of stewardship is very much linked to Christian teachings (if you google it). But in general it really is about shepherding and safe guarding something that is valuable. One of the things we set out to do from the very beginning – when we were still a not for profit, non-governmental organisation – was to bring up young people as we came up, being that they really are the most valuable thing in your organisation. It wasn’t just about paying it forward, but it was about empowering others to help them achieve their potential. We didn’t just want them to compete, but to truly stand out in the market. This could be another reason I’m so passionate about mentorship. It’s not enough to be the best that you can be, you have to help bring up those coming behind you. I know some people are scared of that approach, scared if you teach people what you know, then you become redundant and they can take your job, your career etc. But to us that is a myopic view. If anything it helps better the environment we operate it. If you have a lot of like minded people, able to work efficiently, and professionally, with relatively similar skill and ambitions, ethics and other quality attribute, isn’t that just the greatest environment to operate in? I think it also speaks to our own beginnings. The people who believed in us and were willing to teach us what they knew to up our skills and make us compete competitively and on a broader platform than the Zambian landscape helped instill that value in us too. And that’s what we always strive to do with our own staff and the younger people we come into contact with, make them better today to compete tomorrow. And it’s deeply rewarding as I said before. I think that’s what can be said about all aspects of giving back, because it’s not just about you (though it is kind of selfish to want to have that rewarding feeling… maybe in a small way it is about you! ), but a social initiative. Kachepa Mtumbi who owns and runs KPR Consulting. 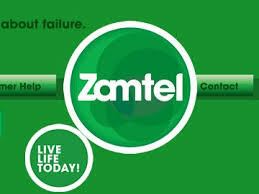 It is one of the few PR agencies in Zambia and his client base boasts one of the biggest brands in the world, Samsung. He is not only one to watch but giving the other more established PR companies a run for their money! 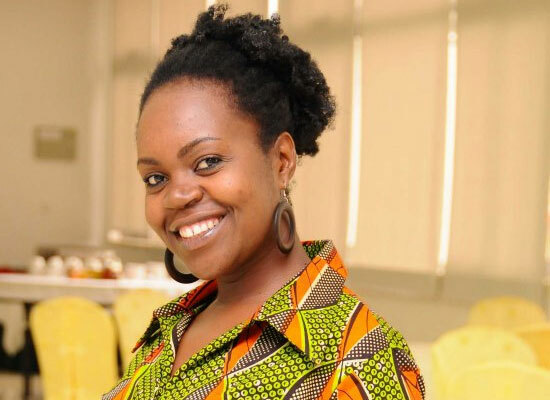 Masuka Mutenda is an accomplished communications specialist working with international organisations making a difference in Zambian people’s lives across the country. She also founded Zedhair a business targeted at the ever growing natural hair industry, a space few (if any) operate in. 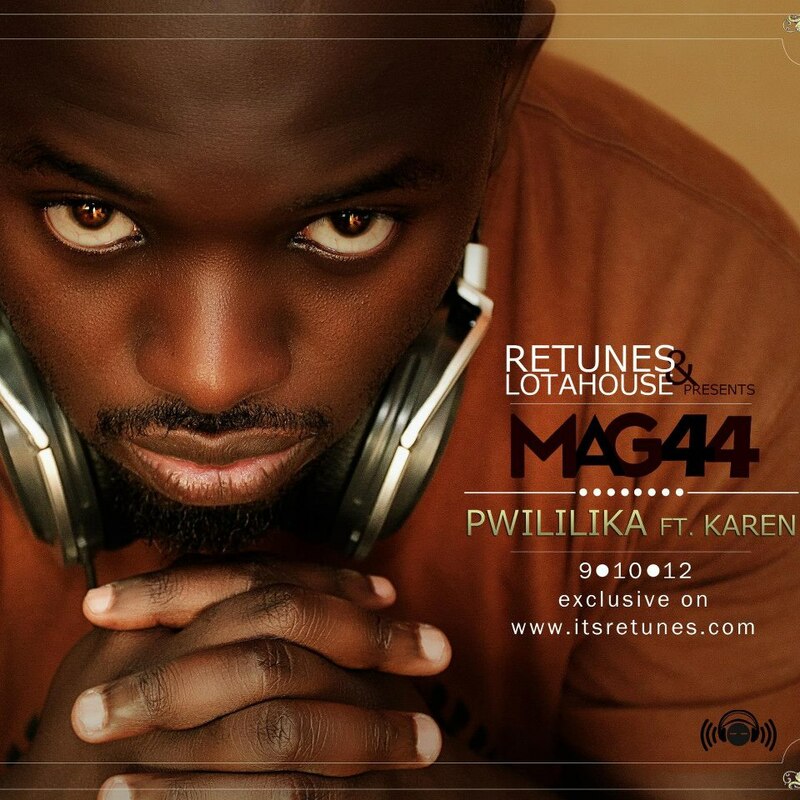 Masuzyo Matwali not only does multimedia designs for all sorts of businesses and recording artists alike, he also runs his own design studio, Graphic 404, and is probably one of the most talented designers in Zambia right now. 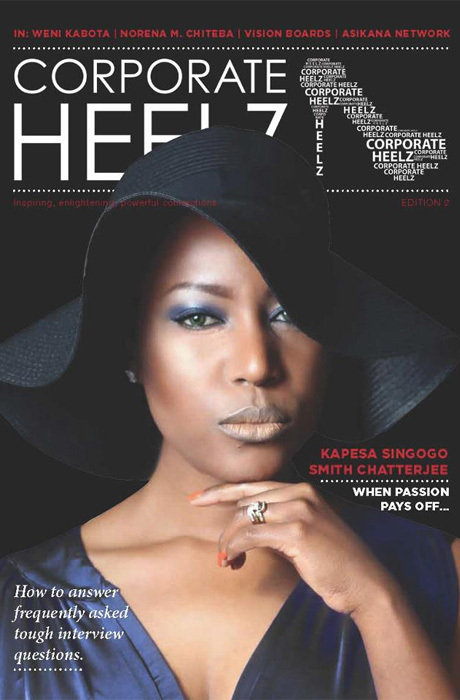 Janice Matwi now the Brand and Communications Manager at Airtel, also founder of Corporate Heelz, a business that aims to inspire and motivate career focussed women to achieve their potential. Muchemwa Sichone (I knew him as Robert!) now runs his own company, Global Link Communications. They can be credited with various of communications work, not least the simplified (i.e. people friendly) version of the draft constitution. Magg44 – not so much from Youth Media days (he’s probably too young :)) but from our early start with Media 365 he did some great score and sound engineering with us and just to see him, as an artist, and his business with IM Studios really flourish is also inspiring. I could do a laundry list of all the people that came up the ranks at Youth Media/Media 365 and continue to inspire me with their personal and professional success but there are too many to mention – some who were here when I wasn’t, but are spoken of fondly by my other co-directors. But just the few examples I’ve given above really speak to the importance of stewardship, mentorship, and investing in young people – when they are still young too. That’s one reason we will not stop. Just recently we had a young guy who came to us as an intern, more or less straight out of high school. He left after two years as a competent video editor, with skills in sound and lighting techniques. I see businesses today scared to invest in their staff, worrying (as is the norm in Zambia, where loyalty is such a coveted asset) that their staff will leave to work with their competitors or start out on their own, taking their client base, which are all real possibilities. 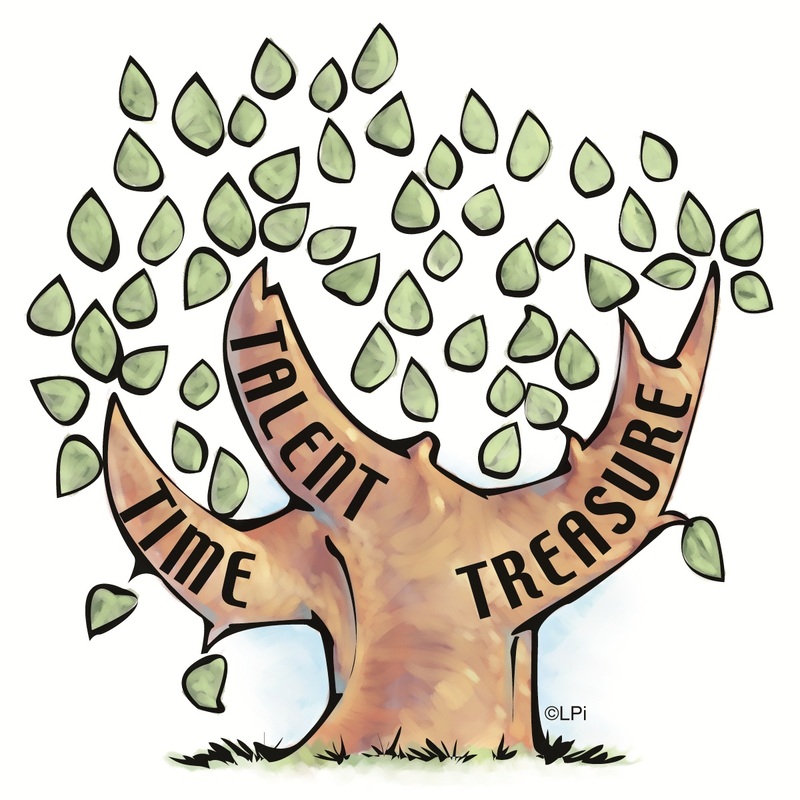 The principle of stewardship is not just about training on hard skills but advising and mentoring with soft skills and advise. And that is far worth more than worrying about something that may or may not happen in the future! Anyway, this is something I’m passionate about so I could speak about it for ages, so I’ll stop here and hope it gives you pause to think about how you can apply stewardship into your own life.